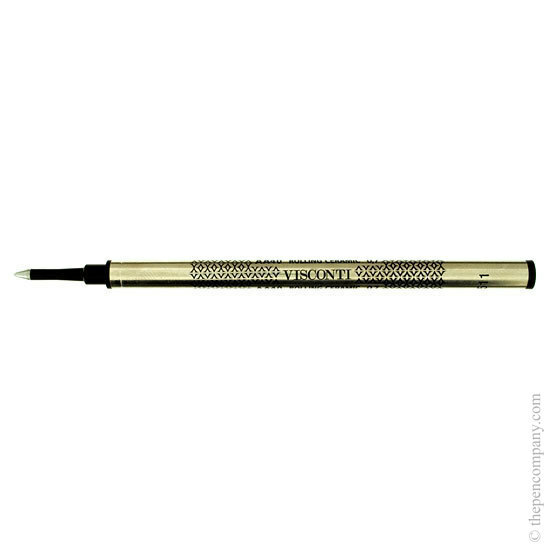 Great refill for my lovely pen, arrived in super quick time too, would use again. Item works perfectly. Company provided a fast and efficient service.